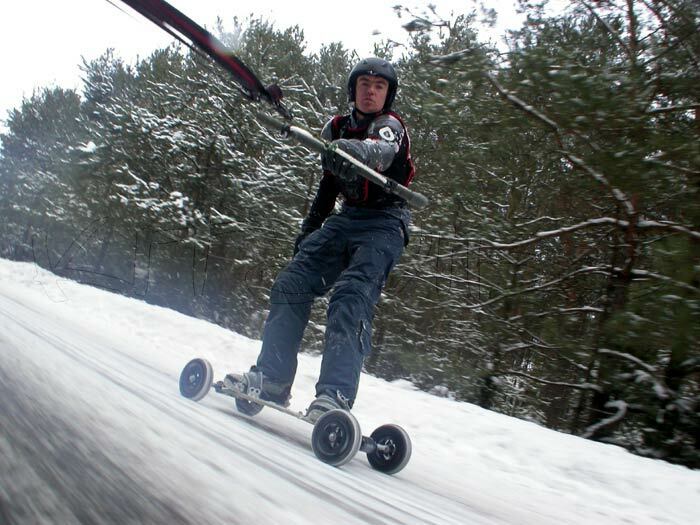 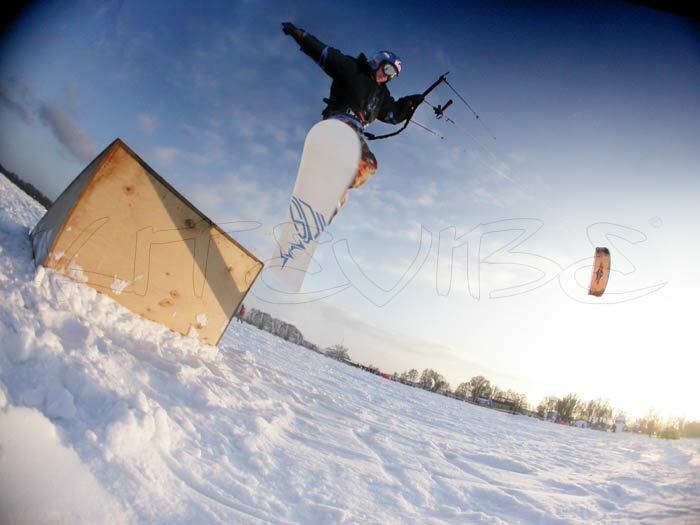 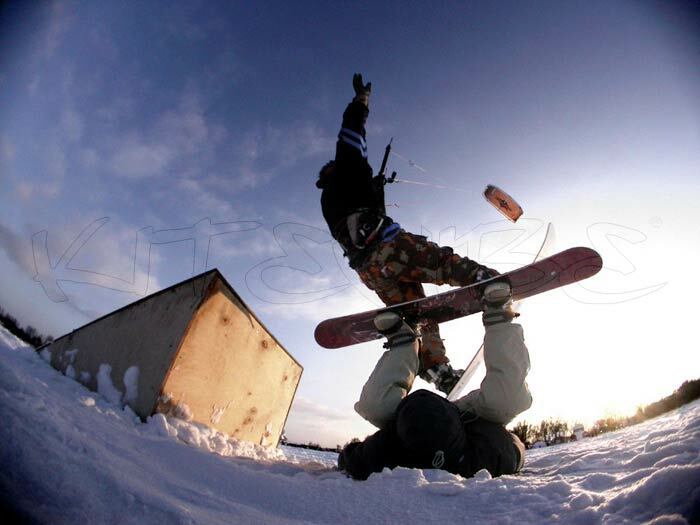 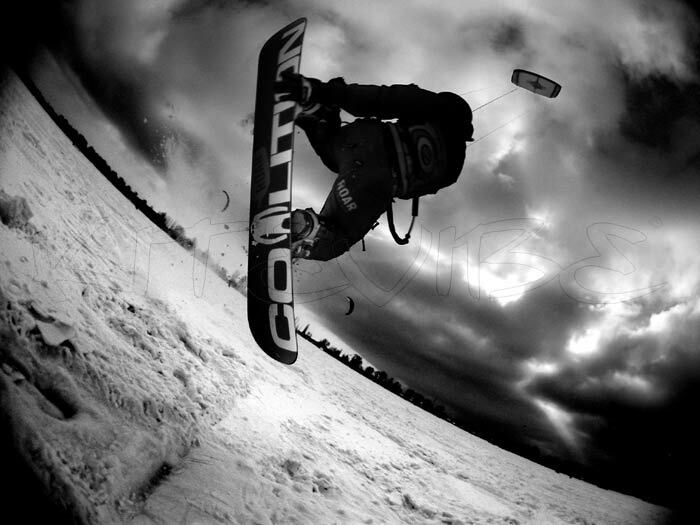 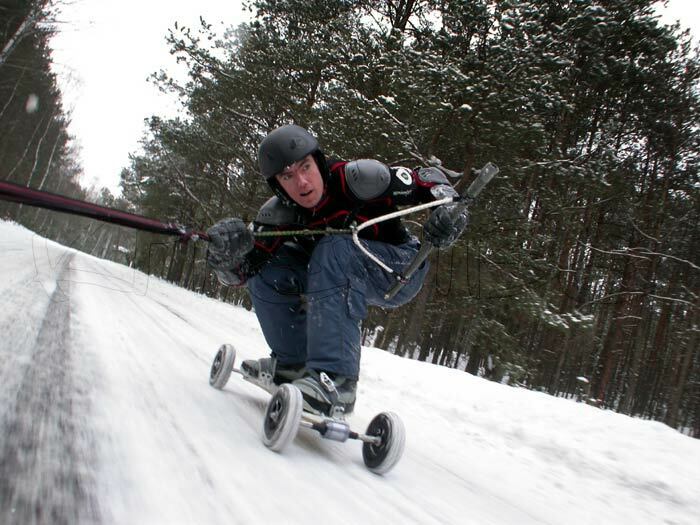 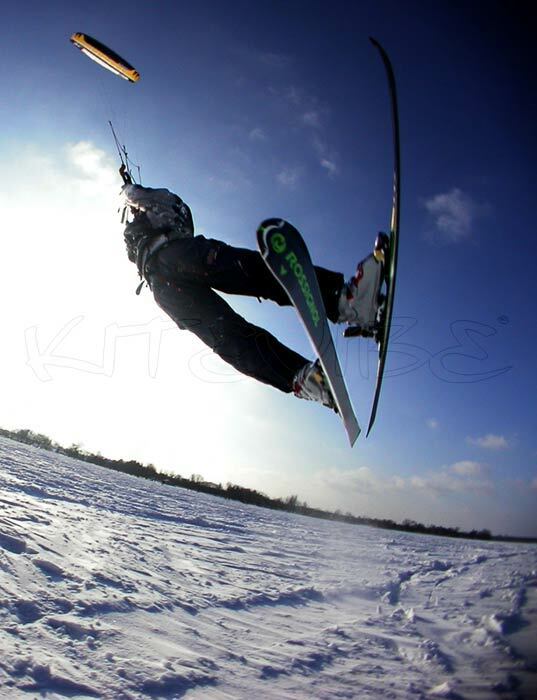 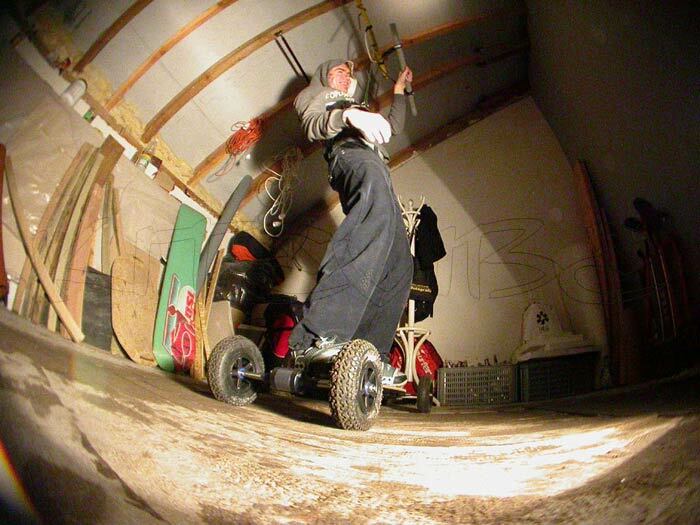 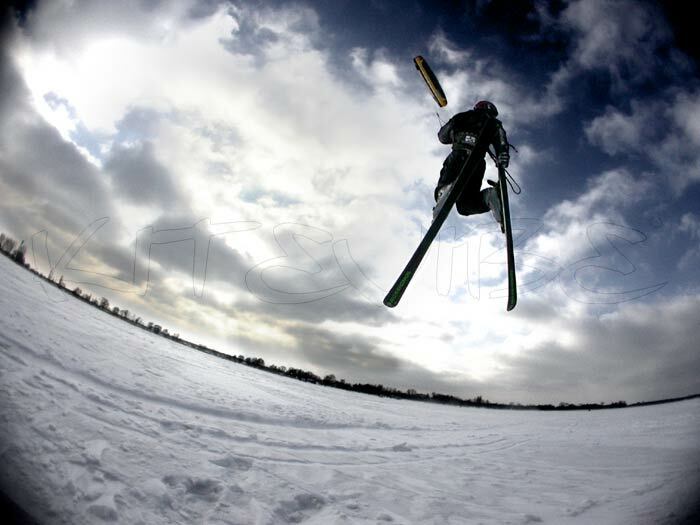 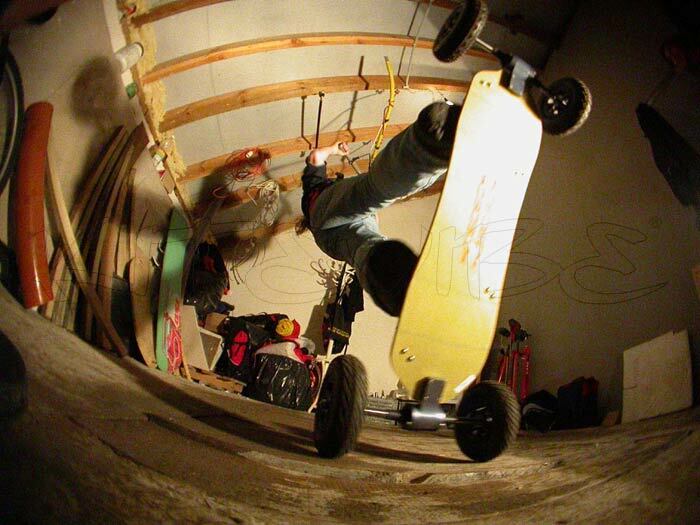 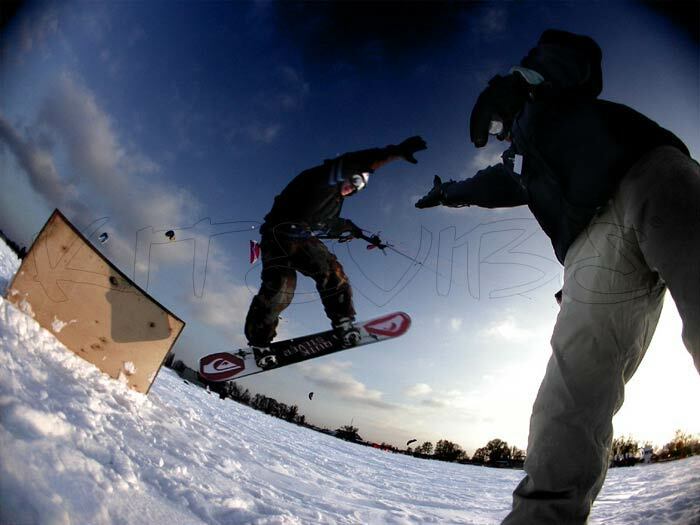 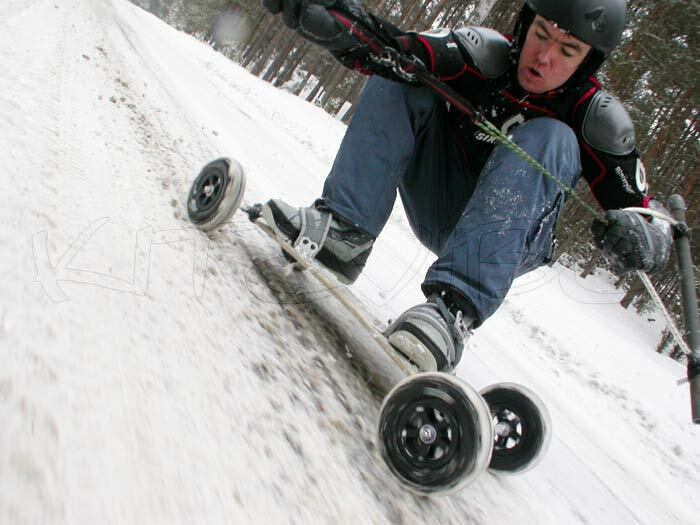 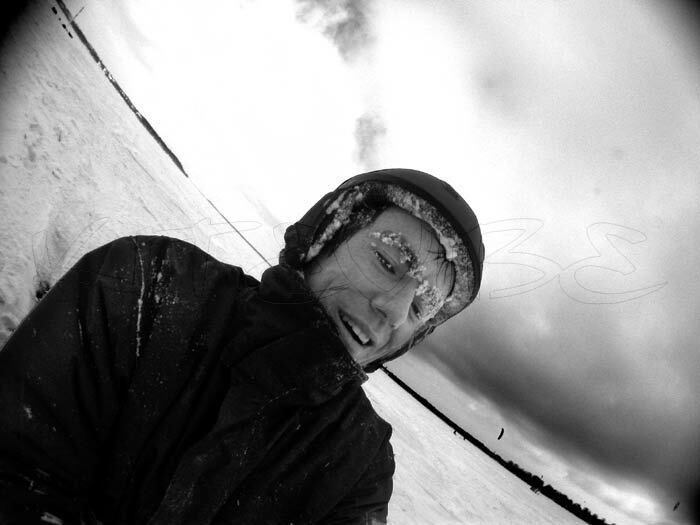 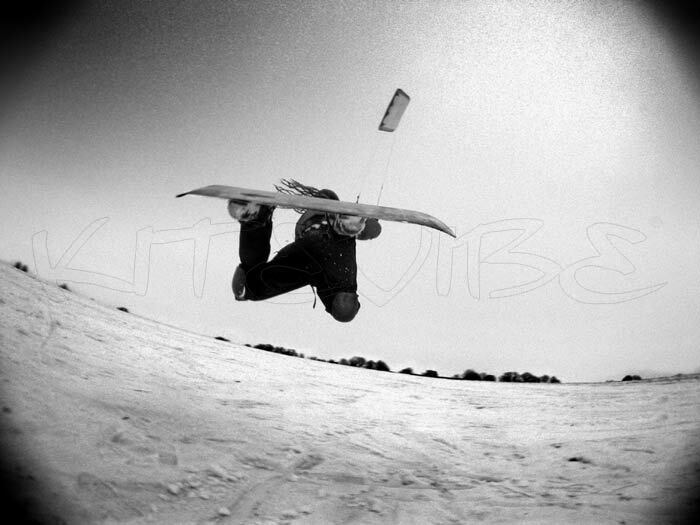 In the February of 2006 we headed off to Poland with snow boards and landboards in tow. 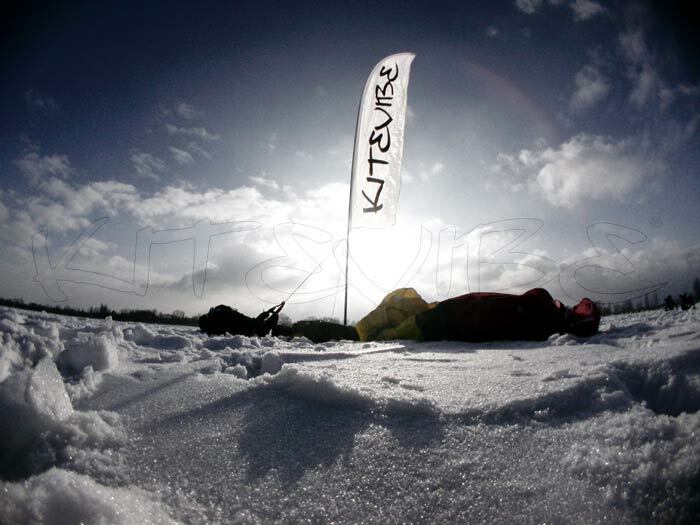 By the time we got there the weather was perfect as was the hospitality. 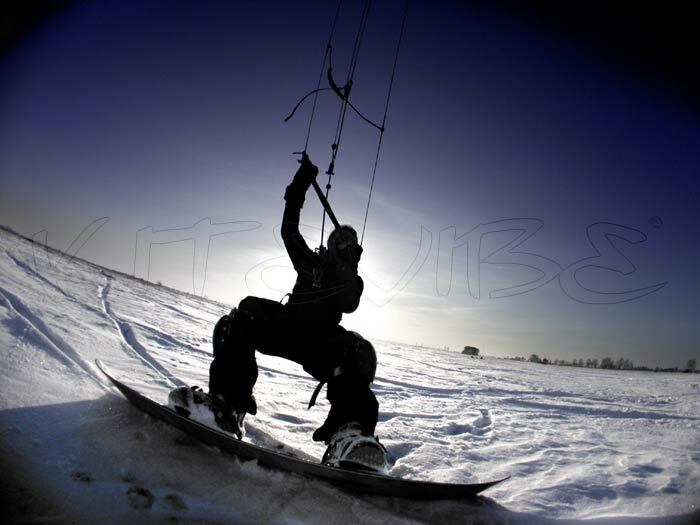 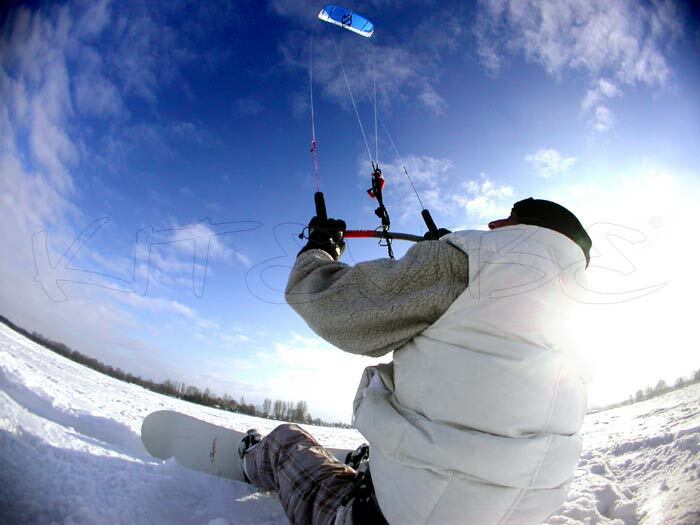 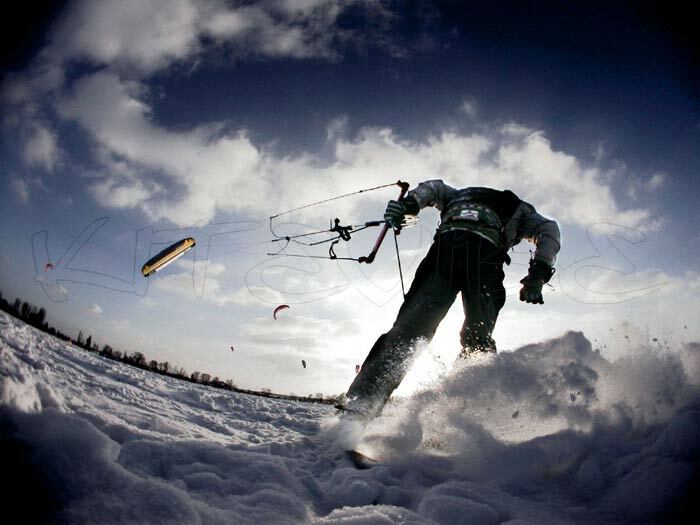 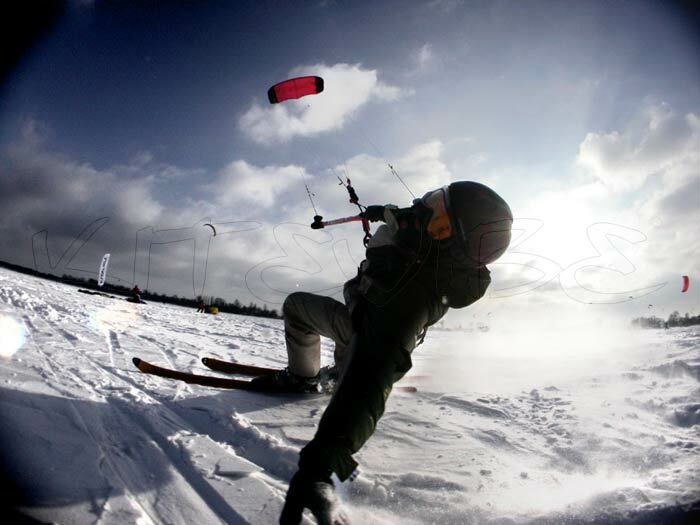 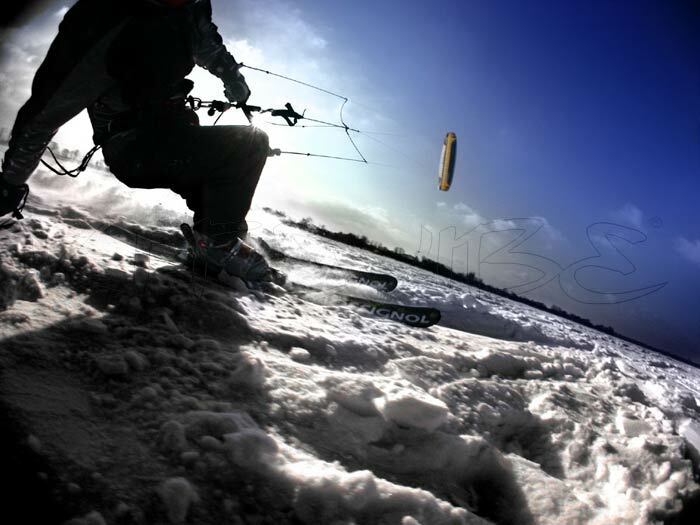 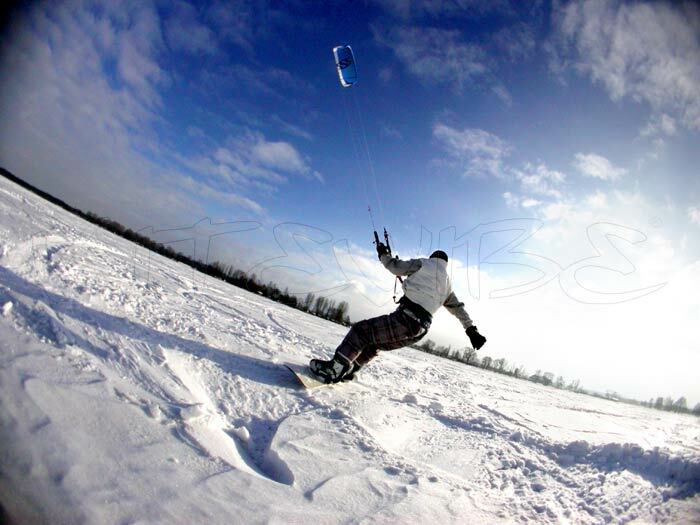 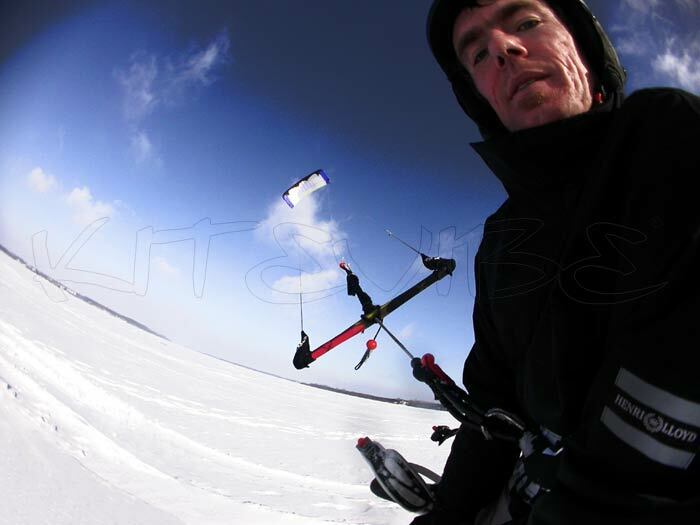 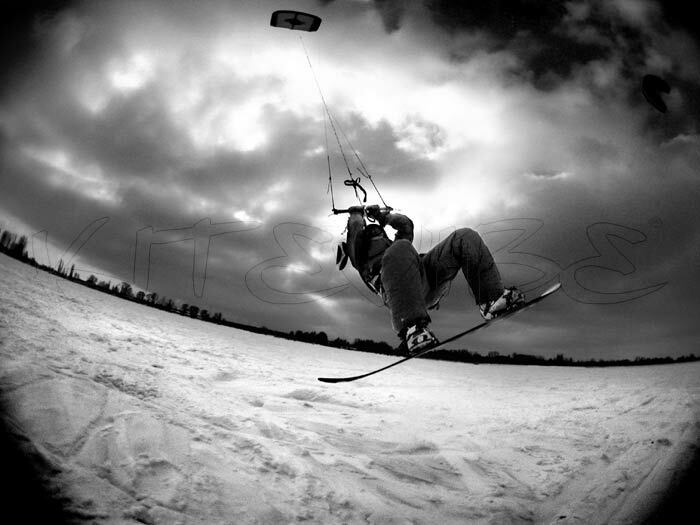 If you haven't been snowkiting, or for that matter been to Poland, both come very highly recommended. 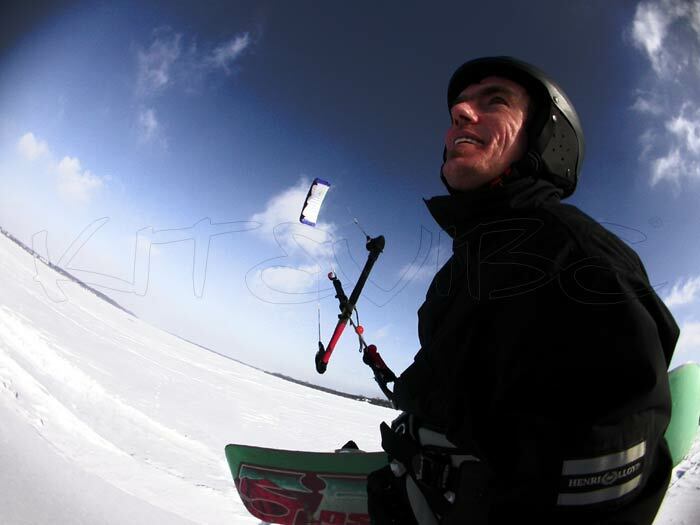 Click here to read the a full article about our trip or pick it up in a back issue of the May-June 06 'Powerkite' magazine by emailing: subs@windsurf.co.uk.